In this episode, Cait and Drew interview Joel Younkins. 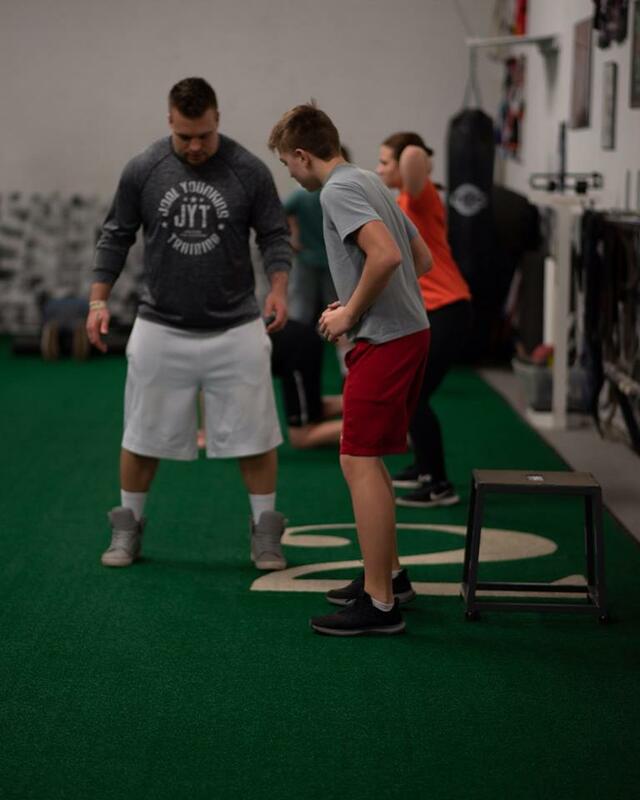 Joel is the owner of Joel Younkins Training, a private training facility with professional coaches. Joel has a degree in exercise science and works with athletes of levels and abilities. You can learn more about JYT by visiting the website http://www.jytraining.com. You can also follow Joel on Facebook and Instagram.